This is a sponsored article on behalf of the Art Fund. What does Charles Dickens have in common with hand fans, the man who inspired a Bond villain, and cartoons? They all have dedicated museums in London — most of them off the beaten tourist track — so a great place to discover for Londoners like you. The only downside? They all charge for entry... UNLESS you have a National Art Pass. With a fee of £62 annually (£46.50 if you pay by Direct Debit) you get free entry to more than 225 museums and galleries across the country. In addition, you get 50% off tickets to major exhibitions and discounts in the museums' shops and cafes. What's not to like? 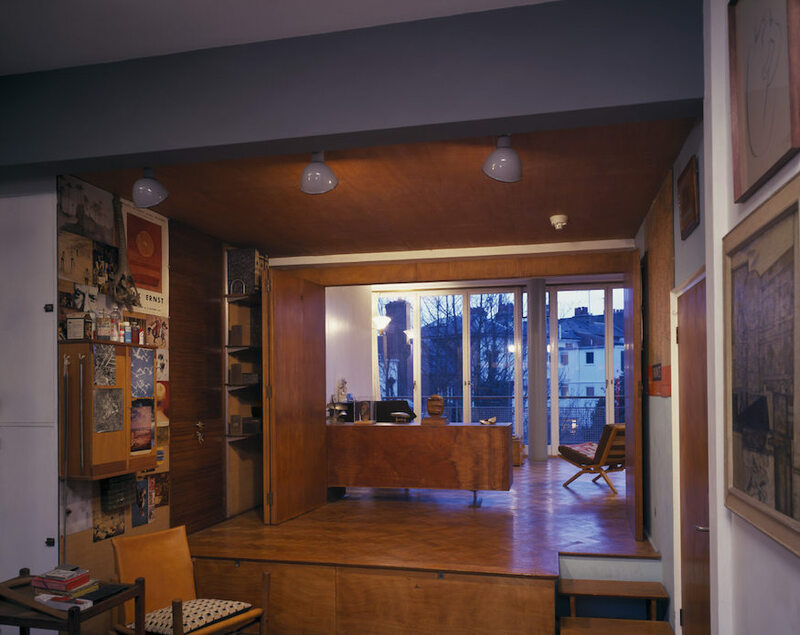 2 Willow Road was designed in the 1930s by Hungarian-born architect Ernö Goldfinger and encapsulates the spirit of Modernism applied to everyday living. Discover the incredible art collection (including artworks by Henry Moore, Max Ernst and Bridget Riley) as well as original furniture and fittings designed by Goldfinger. This fascinating Rotherhithe museum celebrates Marc and I.K. Brunel's great engineering project: the Thames Tunnel. It was the first tunnel to be built under a river: discover the pioneering techniques used during its construction and visit the tunnel shaft, where it all began. Brunel Museum: Railway Ave, SE16 4LF. Open Mon-Sun 10am-5.30pm. 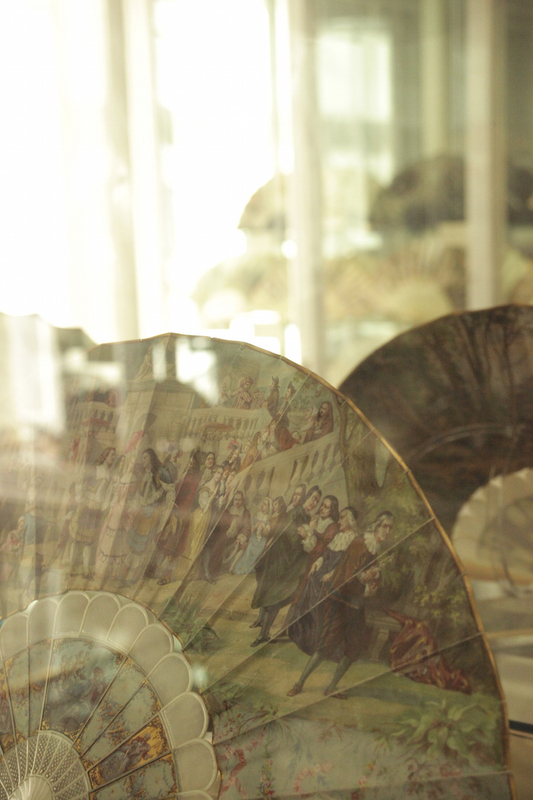 The only museum in the country dedicated to the history of fans, the Fan Museum is about much more than the humble cooling device. It's about society, costumes and craftsmanship. Make the most of your National Art Pass and see the excellent current exhibition Treasures of the Fan Museum. A few steps away from Hampstead Heath, you'll find a peaceful spot inside the house of Romantic poet John Keats. His elegant early 19th-century villa is now a museum where you can admire Keats's manuscripts and artefacts. Discover where he took his inspiration from and who were his best friends and secret lovers. 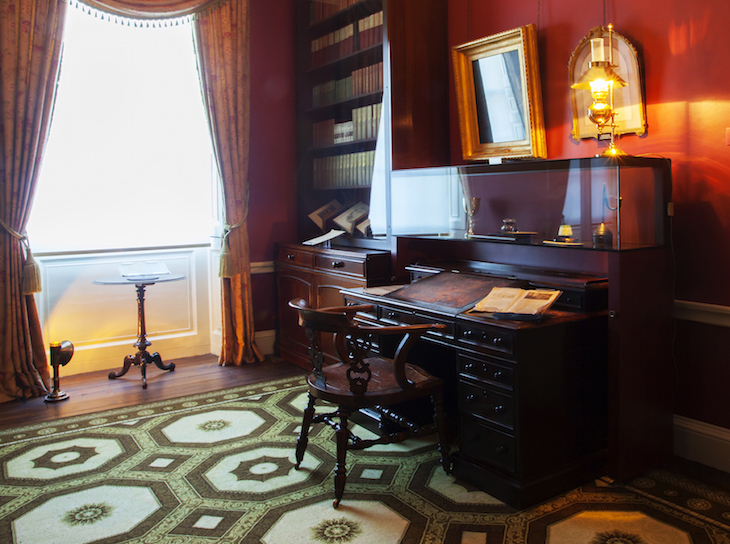 Visit the place where Oliver Twist and Nicholas Nickleby were 'born' — delve into the life and work of Dickens in his only remaining London house. Opened in 1925, the museum was reopened after a huge renovation in 2012, unveiling the house's attic and kitchen for the first time. See paintings, rare editions, manuscripts and original furniture relating to one of the most popular personalities of the Victorian age. This quirky little museum, just a few steps away from Holborn station, displays the best of British cartoons and comics from the 18th century to the present day. Discover how modern British political and social cartooning have changed since its inception by Hogarth. 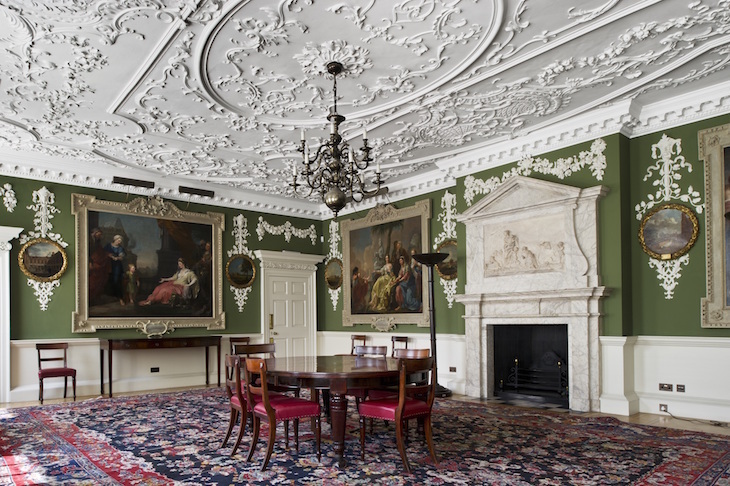 The Foundling Museum opened in 1998 in the remains of the Foundling Hospital, a home for abandoned children and orphans. The collection covers 18th and 19th century art, memorabilia from its early supporters like Handel and Hogarth, and items relating to the 27,000 children who passed through its doors. Visit before the beginning of May and enjoy the current exhibition Drawing on Childhood. The beautifully restored Georgian townhouse was home to baroque composer George Fridric Handel during the mid 1700s. More than 200 years later, rock star Jimi Hendrix lived next door, at 23 Brook Street. The two houses are now connected and open as an unique attraction where you can explore the private lives of these two extraordinary musicians in parallel. National Art Pass holders get free entry to the Handel House Museum, while the Hendrix flat is ticketed. 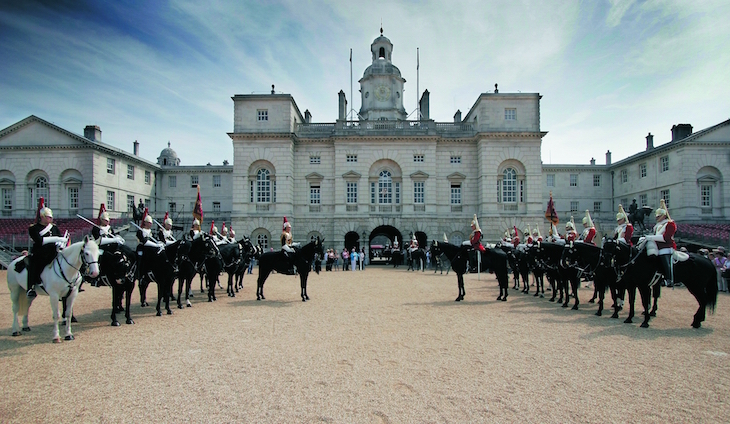 If you're a royal London fan, don't miss this museum, all about the Household Cavalry who have been protecting the life of British monarchs for more than 350 years. Set in the historic Horseguards headquarters in Whitehall, the museum's collection includes ceremonial uniforms, royal standards, gallantry awards, musical instruments and silverware by Fabergé. Discover the history of the Jewish community in London, from its historic core in the East End at the beginning of 1900 to refugees who came to London during the second world war. The collection includes artworks, photographic material, personal possessions, religious items and much more. Want more? Discover more museums, galleries and historical houses on the Art Fund website. Keep up to date with Art Fund on Twitter and Facebook. *T&Cs: Offer ends midnight 31 May 2016, only available when buying a National Art Pass with Direct Debit.